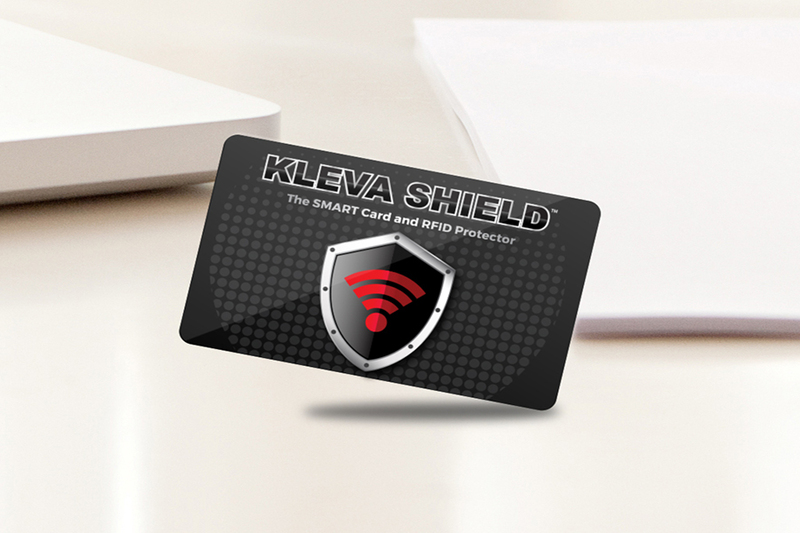 Keep your money and card details safe and protected from digital theft with the ultimate anti-scamming RFID Kleva Shield card! Buy 1 Get 3 FREE! Protect your credit card and identity details from digital theft with the card skimmer protector! Take back control of your privacy with Kleva Shield. Do you worry about people skimming your cards and stealing your bank details when you’re out and about? People don’t even need to see your card anymore to read the information from it! Introducing the Kleva shield, the best way to ensure your credit card and identity details are always kept safe. Just keep it near your bank cards and you won’t have to worry about skimming again! Discreetly hiding in your wallet, no one will know it’s there! Skimming devices wirelessly detect and hack unprotected credit cards, and they can do it anywhere. They can read cards, passports and other sensitive information without even having to see the card or have it swiped through a machine. 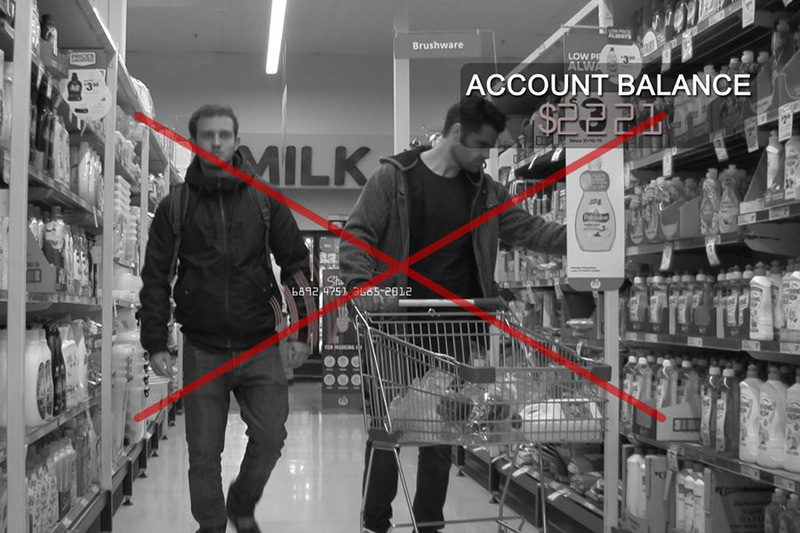 Once a skimmer locks onto an unprotected credit card, the details are duplicated and used. Don’t let this happen to you in the airport, shopping centre, car parks, or ATMs. 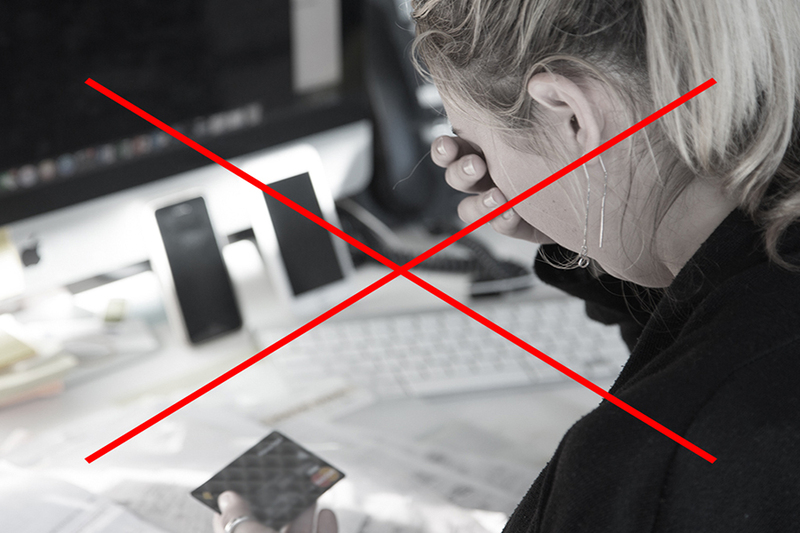 With the Kleva Shield, you can prevent this from happening, and help protect against identity theft easily. 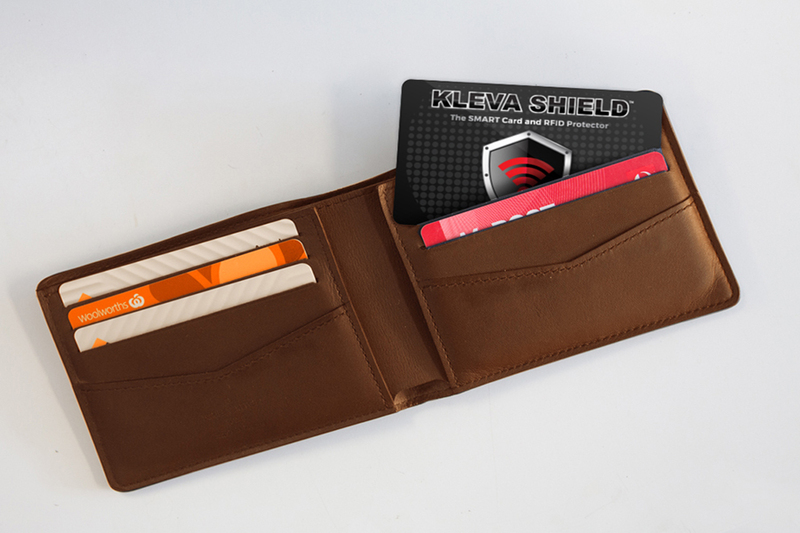 Simply place the Kleva Shield in your wallet next to or between your credit cards. By doing this any attempt to steal your credit card details in immediately blocked. Kleva Shield protects straight away, without needing any batteries. It works 24 hours a day, and can be used anywhere in the world. Now you know where ever you go, you will be free from skimming threats! 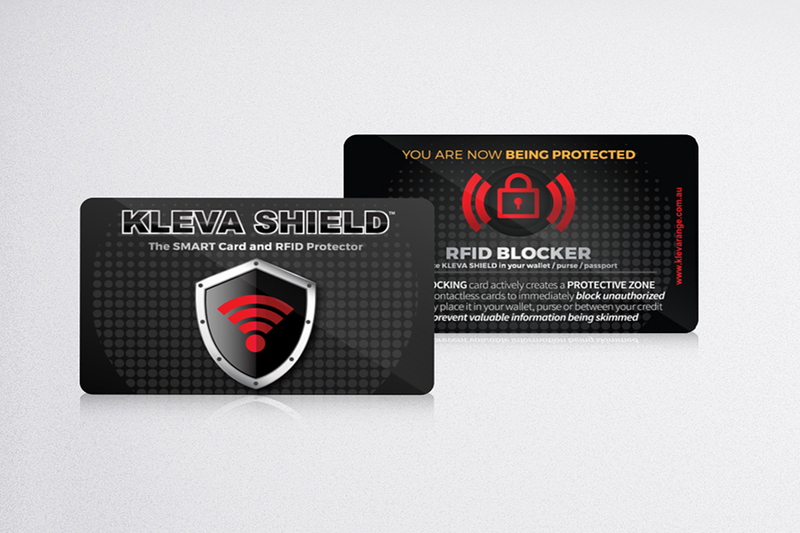 Kleva Shield could protect as many as 15 cards with a 5-year lifespan. Discreetly fitting in your wallet, the credit card sized Kleva Shield lets you have the freedom to take it with you everywhere, whether you're at the shops, the park, even overseas! Get back the peace of mind knowing your hard-earned money is safe, and your identity is protected. Fast delivery but have no idea how or if it works, as you can't tell. Sits in wallet easy. 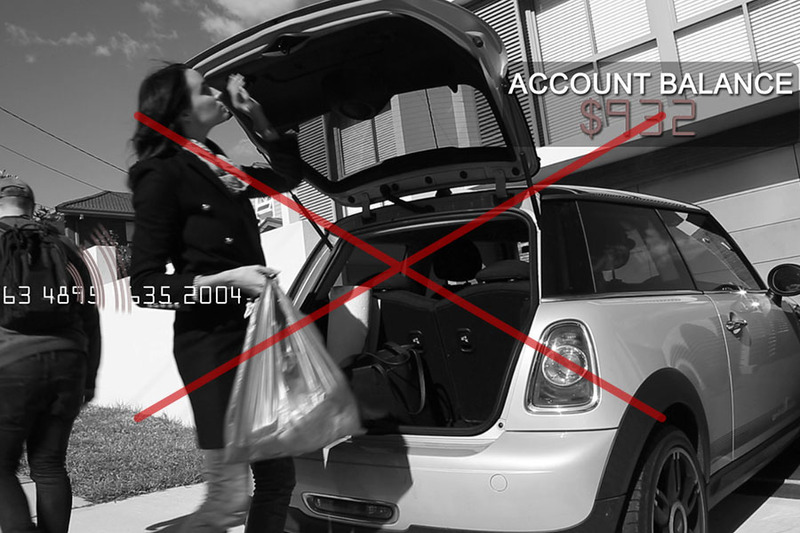 Stop Identity Theft With Kleva Shield 4 For The Price Of 1! Had no problems with this item. We recently purchased the Kleva Knife set with the sharpener and magnetic block... We have been amazed at just how sharp the knives are. They are beautifully balanced and make chopping a breeze... We HIGHLY recommend them.